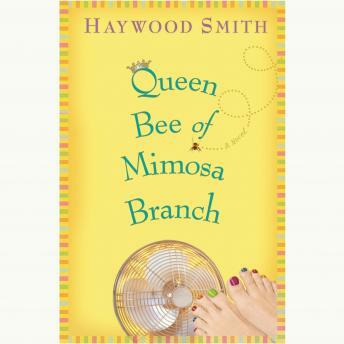 Southern housewife Linwood Breedlove Scott was happily content in her comfortable thirty-year marriage, but when her husband cleans out their bank accounts and runs off with a stripper, her life takes a hilarious, yet touching, right turn into reality. With no place to go but home, she's forced back to her eccentric family she escaped by marrying at nineteen. But despite her newly dependent situation, Lin begins to stand on her own two feet and wake up to the joys-and perils-of life as a single woman. And she also learns surprising lessons about her family: things aren't always what they seem, and the power of love governs even the most dysfunctional of relationships.